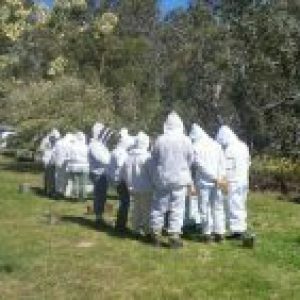 Links | Southern Beekeepers Association Inc.
More Than Honey: the future of the Australian honey bee and pollination industries. Regarding permits. In Tasmania, at present beekeepers do not legally have to register themselves as such, though we recommend that they do so (with DPIPWE) and it is likely to become a legal requirement within a year or two. 5. Swarm Sensing Project: The CSIRO Swarm Sensing project is one of the finalists of the The Australian Innovation Challenge.